Dr. Clemens Stoeckl's desire to become a dentist ironically occurred after his 9th grade English teacher asked him to do a class report on dentistry. He strives to reduce or eliminate the fears of the apprehensive patient to achieve optimum dental health, comfort, and an overall pleasant experience. Dr. Stoeckl has been in private practice for over forty years in the Milwaukee and Germantown communities, and is very excited to be merging his practice with ForwardDental in Menomonee Falls. Dr. Stoeckl earned his Doctorate of Dental Surgery in 1973 from Marquette University School of Dentistry. In addition, he is an Adjunct Associate Professor of General Dental Sciences, and has taught part-time at Marquette University School of Dentistry for over 30 years. He enjoys being able to demonstrate to the dental students what a wonderful profession they are in, and to achieve their highest goals and aspirations. Dr. Stoeckl's affiliations are numerous. 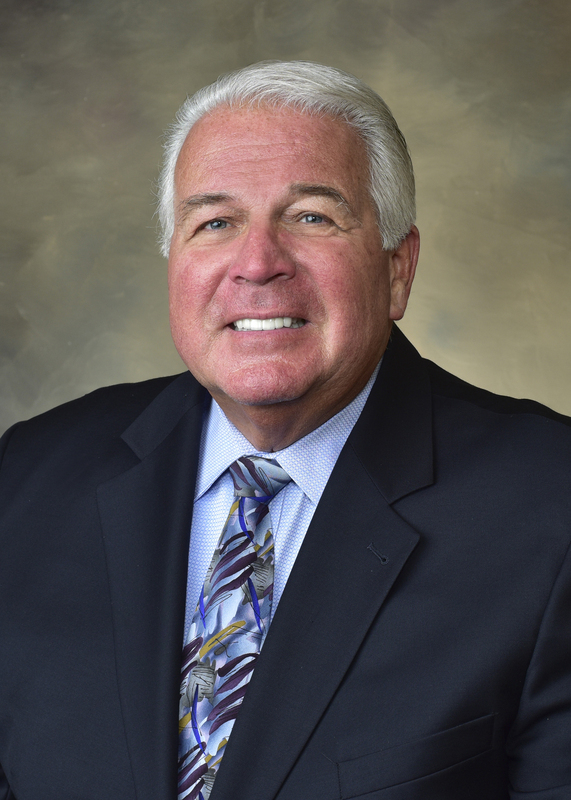 He is a life member of the American Dental Association, Wisconsin Dental Association, Past President of Washington/Ozaukee Dental Society, Past President and life member of the Milwaukee Odontological Academy (Dental study club). He is also a life member and has a Fellowship in the academy of General Dentistry and is a life member of OKU (national dental honorary fraternity). Dr. Stoeckl's most recent achievement is his Fellowship into the American College of Dentists (ACD). To become a Fellow, the membership is based on his accomplishments in the areas of excellence, ethics, professionalism, and leadership. The ACD is the oldest major honorary organization for dentists. In addition to his professional life, Dr. Stoeckl enjoys golf, reading, baking, gardening, any ourdoor activity, and an occasional motocycle ride. He is also famous for his banana cake, homemade applesauce, and likes to try new recipes on his family and friends. He also loves to play with and tease his beautiful grandchildren. Dr. Stoeckl has been married for 46 years to his wife Nancy, has three married children and eight grandchildren.